Tech N9ne Signing and Meet & Greet! SoDo Silver Platters Fri. 4/19 12pm-2pm. 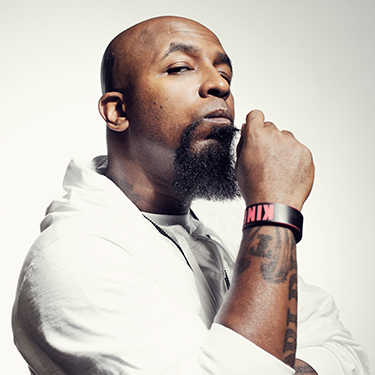 Join us for a signing and meet & greet with Tech N9ne! He will be signing his nrew album "N9na" available 4/19 on CD.For more information please see our Facebook event page. 12th Annual Record Store Day! All Silver Platters Locations Sat. 4/13 9am-10pm. 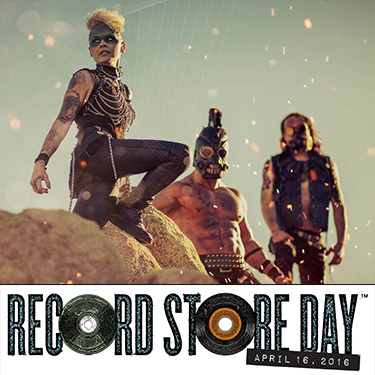 Join us at all three Silver Platters locations for the 12th annual Record Store Day! Doors open at 9am! For more information please see our Facebook event page. SoDo Silver Platters Thu. 2/07 at 6pm. 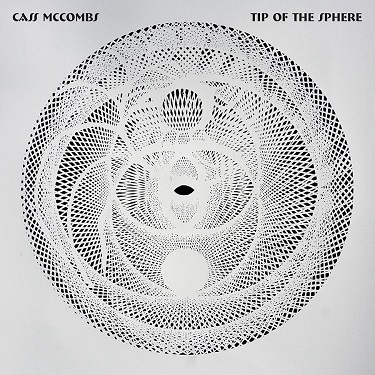 Join us for our listening party and get your hands on Cass McCombs’ new album, “Tip Of The Sphere” a day early! In addition to getting the album early we will have some posters for all that attend. And while you are here enter to win a Cass McCombs prize pack including the deluxe version of the LP, & 2 guest list spots to see Cass McCombs at Chop Suey Mar. 26th. All offers good while supplies last and you must be present to win.For more information please see our Facebook event page. SoDo Silver Platters Thu. 1/31 at 6pm. Join us for our listening party and get your hands on Mandolin Orange’s new album, “Tides Of A Teardrop” a day early! In addition to getting the album early we will have signed CD booklets, Yep Rock stickers, & koozies as a gift with purchase. Also, while you are in the store enter to win a Mandolin Orange prize pack including a signed LP, signed CD, & a t-shirt. All offers good while supplies last and you must be present to win. For more information please see our Facebook event page. Mushroomhead Signing and Meet & Greet! SoDo Silver Platters Thu. 9/06 at 6pm. Mushroomhead will be joining us for a signing and meet & greet. 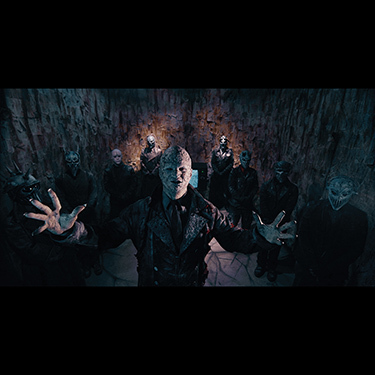 Pick up their new DVD "Mushroomhead Vol.III" available now & get priority in line. The new DVD includes over 90 minutes of new material,new music & exclusive never-before-seen content. Later that evening they will be playing at El Corazon.For more information please see our Facebook event page. SoDo Silver Platters Fri. 8/24 at 7pm. Join us for a special acoustic performance from Snow Patrol. After the performance they will signing their new album "Wildness" available now on CD & LP. 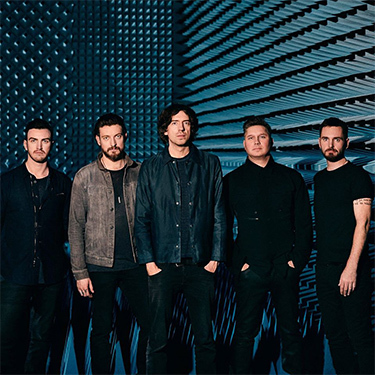 Snow Patrol will be playing at CenturyLink field Aug. 25th. For more information please check out our Facebook event page. SoDo Silver Platters Sat. 6/30 at 1:15pm. 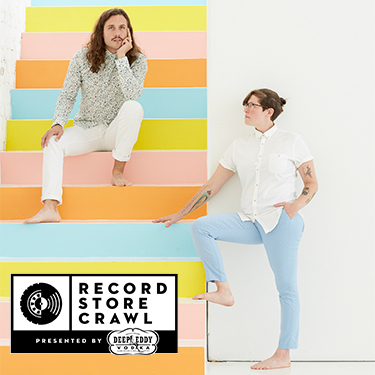 Even though the Record Store Crawl is sold out you can still join us for a live in-store performance from Sisters. They will be playing selections from their album "Wait Don't Wait." For more information please check out our Facebook event page. Special Acoustic Performance From Justin Furstenfeld! SoDo Silver Platters Sat.6/23 at 1pm. Join us for free acoustic performance from Justin Furstenfeld from Blue October. 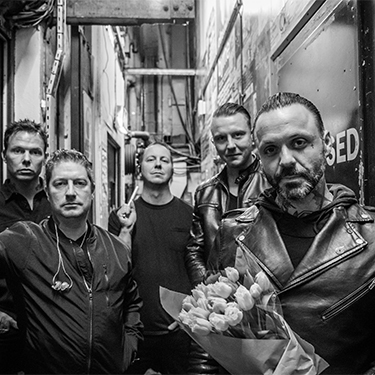 He will be joining us in support of Blue October's new album "I Hope You're Happy" available 8/17 on CD & LP. Pre-order details are on our Facebook event page. SoDo Silver Platters Fri. 6/23 at 6pm. Join us for free in-store performance from Steve Earle. He is joining us in support of his new album with the Dukes called "So You Wannabe An Outlaw" available 6/16 on CD, LP, & CD/DVD combo pack. Pre-order the album at any one of our stores starting today and get a wristband entitling you to prioroty placement in line for the signing. Wristbands will be given out when you pick up the album starting 6/16. Please check our Facebook event page for more information! Overlord Signing and Meet & Greet! SoDo Silver Platters Sat. 6/3 at 1pm. Join us for a free signing and meet & greet with Seattle's own Overlord. 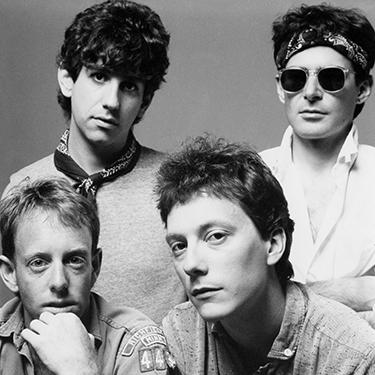 They Will be signing the recent vinyl reissue of their classic album "Broken Toys." Please check our Facebook event page for more information! Zombies Signing and Meet & Greet! SoDo Silver Platters Record Store Day Sat. 4/22 at 2pm. Join us for a free signing and meet & greet with the Zombies. They will only be signing their Record Store Day exclusive 7" singles "I Want You Back" & "Rose For Emily"/ "This Will Be Our Year." 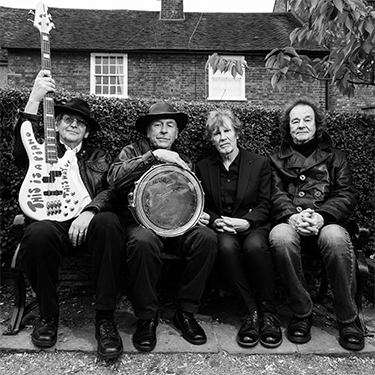 Later that evening they will be performing at the Showbox as part of their Odessey & Oracle 50th Anniversary tour. Please check our Facebook event page for more information! Join us for a special Record Store Day performance from Ne - Hi.They are appearing in support of their new album "Offers" available now on CD & vinyl. Later that evening they will be appearing at Barboza. Please check our Facebook event page for more information! Lee Fields Signing and Meet & Greet! SoDo Silver Platters Tue. 12/06 at 6:30pm. 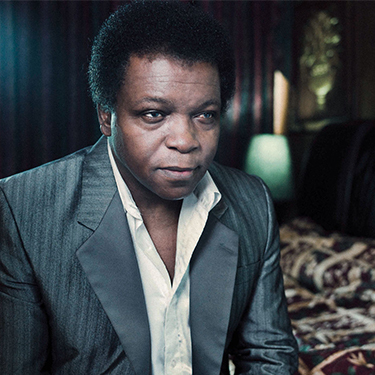 Join us for a free signing and meet & greet with Lee Fields. He will be signing his new album Lee Fields & The Expressions "Special Night" available now on CD, vinyl & special limited edition red vinyl. We have been shipped the last of the red vinyl for this event, so this is your last chance to pick up this limited edtion piece. Later in the evening Lee Fields & The Expressions will be performiong at Neumos. Please check our Facebook event page for more information! SoDo Silver Platters Tue. 11/15! at 7pm. 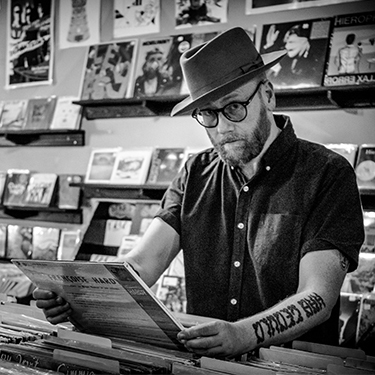 Join us for a free in-store performance from Mike Doughty. He is joining us in support of his new album "Heart Watches While The Brain Burns"available now on CD & vinyl.Please check our Facebook event page for more information! SoDo Silver Platters Sat. 8/6! at 3pm. 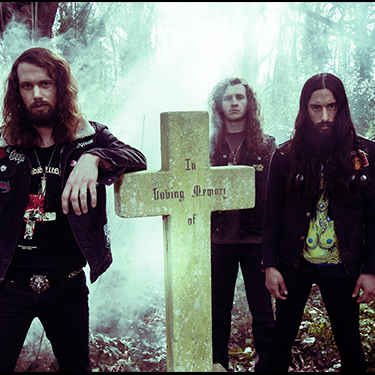 Join us for a free in-store performance from Beastmaker. They are joining us in support of their new album "Lusus Naturae" now on CD & vinyl.Make sure that you check out Beastmaker appearing at Barboza 8/5 and 8/6 at the Shakedown in Bellingham.Please check our Facebook event page for more information! SoDo Silver Platters Fri. 6/10! at 6pm. Join us for a free signing and meet & greet with Caravan Palace. 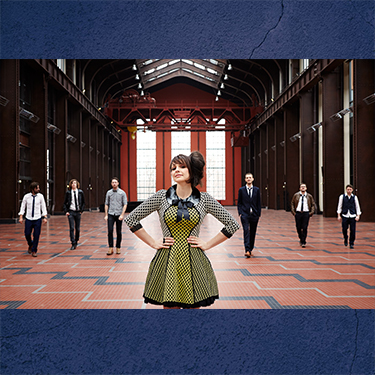 They will be joining us in support of their new album <l°_°l> now on CD & vinyl.Make sure that you check out Caravan Palace appearing at the Showbox.Please check our Facebook event page for more information! SoDo Silver Platters Record Store Day Sat. 4/16! at 2:30pm. Join us for a free signing and meet & greet with Otep. They will be joining us in support of their new album "Genertation Doom" available 4/15 on CD & vinyl.Make sure that you check out Otep appearing at Studio Seven 4/15 as part of the Generation Doom tour.Please check our Facebook event page for more information! SoDo Silver Platters Record Store Day Sat. 4/16! at 1pm. 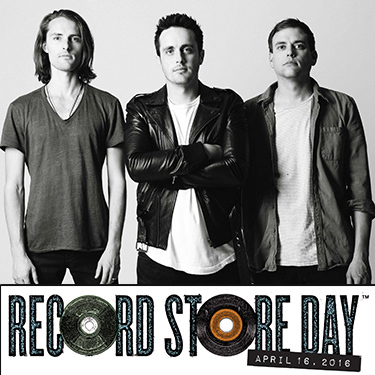 Join us for a free in-store performance from Parachute. They will be joining us in support of their new album "Wide Awake" available now on CD and vinyl 4/15.Later that evening they will be appearing at the Neptune Theatre.Please check our Facebook event page for more information! Eric Rich Ensemble & Lake Mary Live! SoDo Silver Platters Mon. 4/4 at 6pm! Join us for a very special evening of music from the Eric Rich Ensemble & Lake Mary. Eric Rich & Lake Mary hail from Colorado, and are in town on the 5th week of their 6 & 1/2 week cross country tour. The Eric Rich Ensemble are a contemporary-classical ensemble featuring a guitar,viola, drums & piano for fans of Philip Glass, Balmorhea, Nils Frahm, & Peter Broderick. 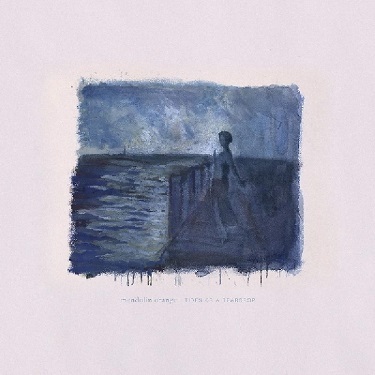 Lake Mary features finger style guitar picking in longform intrumental drone folk pieces. Think Robbie Basho, John Cage and John Denver. Please check our Facebook event page for more information! SoDo Silver Platters Sat. 4/9 at 2pm! 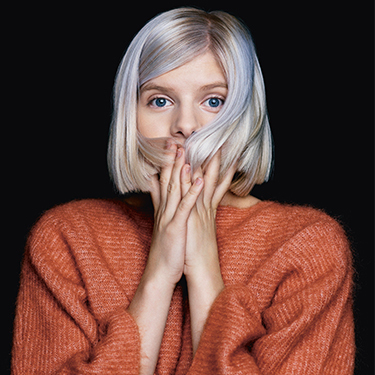 Join us for a free in-store performance from Aurora. 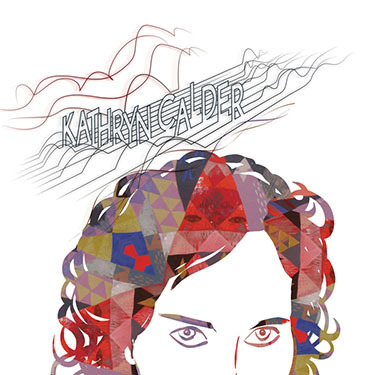 She will be joining us in support of her new album "All My Demons Greeting Me As A Friend" available now on CD.Later that evening she will be appearing at the Crocodile.Please check our Facebook event page for more information! SoDo Silver Platters Sat. 11/28 at 3pm! 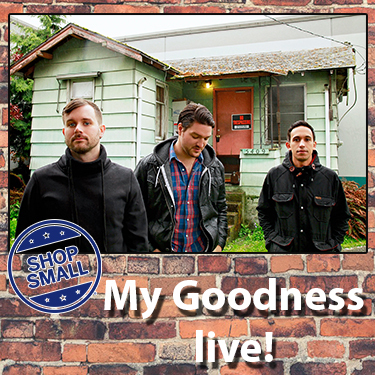 Join us in celebration of Small Business Saturday for a special free in-store performance from Seattle's own My Goodness. They are appearing in support of their new album "Shiver & Shake" available now. Please see our Facebook event page for more information! Meet & Greet With Lil Bub! SoDo Silver Platters Sat. 12/5 at 1pm! 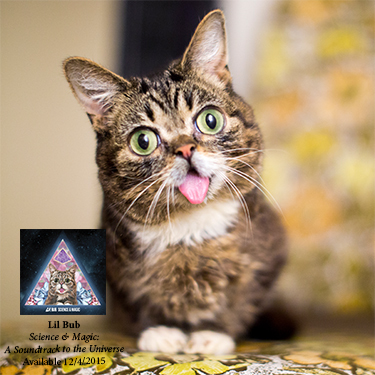 Join us Saturday December 5th for a signing and meet & greet with Lil Bub.She is joining us in support of her upcoming album "Science & Magic: A Soundtrack To The Universe" available 12/4. Please see our Facebook event page for more information! Please note that tickets are required for this event. SoDo Silver Platters Fri. 10/23 at 5pm! Join us 10/23 at 5pm for a signing and meet & greet with Coheed & Cambria. Purchase "The Color Before the Sun" (available 10/16) from Silver Platters and get a wristband that grants you priority placement in line. Coheed & Cambria are playing later that night at the Showbox. See our Facebook event page for more information. 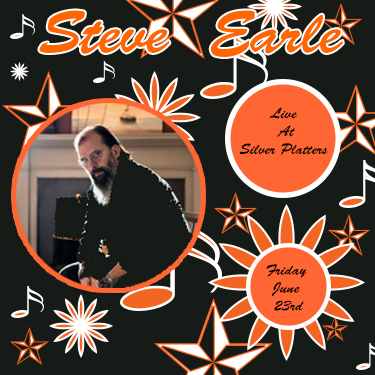 Silver Platters Celebrates Local Music! SoDo Silver Platters Fri. 10/9 & Sat.10/10! 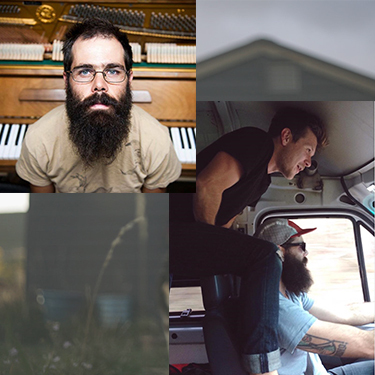 Join us for a series of special in-store performances celebrating local artists. 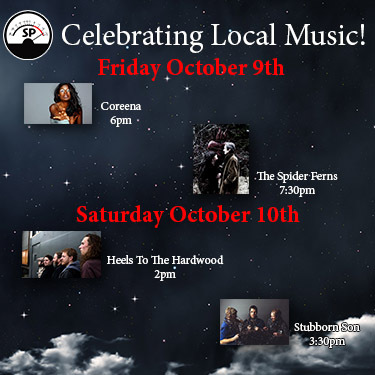 Enjoy free performances by some of our favorite local bands: Coreena , Spider Ferns, Heels To the Hardwood, & Stubborn Son . See our Facebook event page for more information. SoDo Silver Platters Tues. 8/18 at 7pm! Ghost will be coming to our SoDo store as part of the Unholy Unplugged Tour.They will be performing several intimate songs from their new album "Meliora" available 8/21. Check out our Facebook event page for more information! SoDo Silver Platters Thu. July 9 at 6pm! Please join us for a very special free instore performance from Deslondes They are joining us in support of their new self titled release available now. After the in-store they will be playing at the Tractor Tevern. Check out our Facebook event page for more information! SoDo Silver Platters Fri. 6/26 at 6pm! 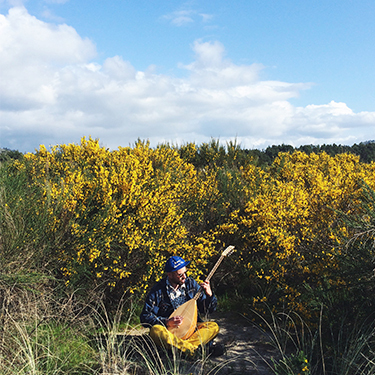 Please join us for a very special free instore performance from Portland based Ali Muhareb! Check out our Facebook event page for more information! SoDo Silver Platters Fri. 6/19 at 6pm! 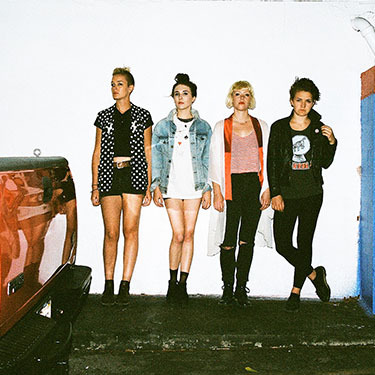 Please join us for a very special free instore performance from the PINS! 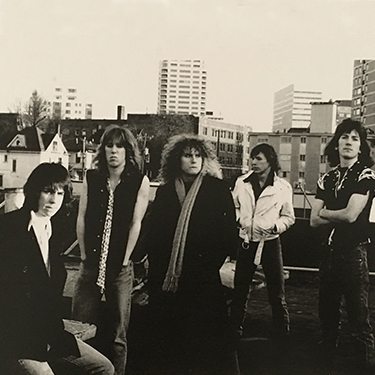 They are appearing in support of their new album "Wild Nights" (available 6/9).Later that night they will be playing at the SoDo Lounge.Please see our Facebook event page for more information! At Alderwood Village in Lynnwood! 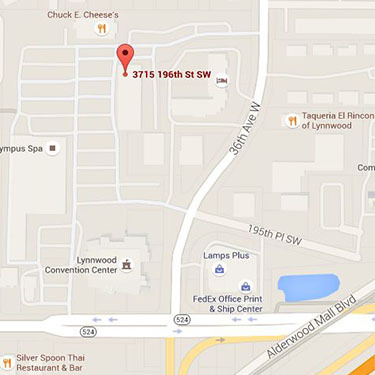 We have completed the move and are pleased to announce that we are now open at Alderwood Village 3715 196th St. SW(by the Lynnwood Convention Center.) Come on down and see our new location. Please "like" us on Facebook for all things Silver Platters. SoDo Silver Platters Sat. May 9 at 6pm! 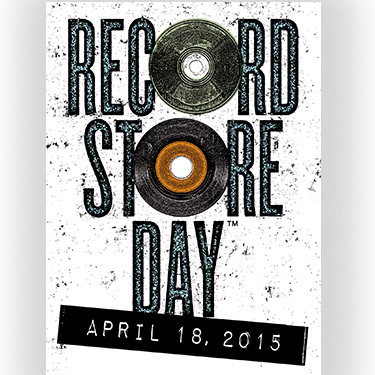 Please join us April 18th for the 8th annual Record Store Day . 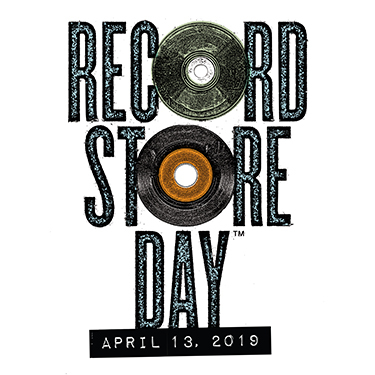 There will be hundreds of Records Store Day exclusives - many of them limited editions and all available on a first come first served basis (one copy per item per costomer)! 10% off all regular priced new & used vinyl from 2pm till close on April 18th! Does not apply to holds or reserve orders. There will also be contest giveaways and more! Please see our Facebook event page for more information! Please join us for an in-store performance from Classic Crime.They are appearing in support of the vinyl release of "What Was Done Vol. 1" available at this event and then widely 4/14. This will be their only peformance that day. 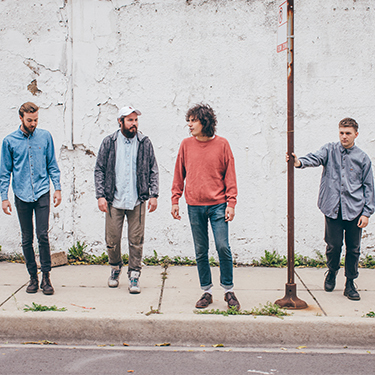 They are kicking off their Spring 2015 tour April 9 at the Nectar Lounge. This event is free and open to the public. Please check out our Facebook event page. Please join us for a signing and meet & greet with the Sonics.They are appearing in support of their new album "This Is The Sonics" (available 3/30). 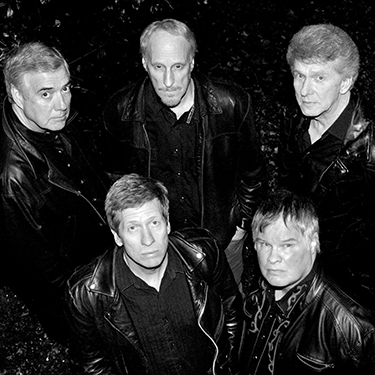 While at the event please make sure you enter the drawing for 2 tickets to see the Sonics at the Moore Theater 4/2. Please check out our Facebook event page.